After you have downloaded the App, you will be prompted to enter your email address. A verification code will be sent to that email account. After verifying your email, you will be brought to a ‘Find Association’ page. 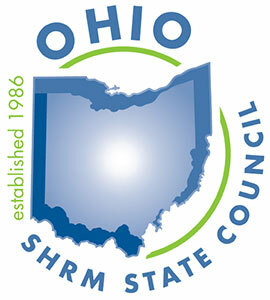 Start typing in ‘Ohio SHRM’ and an option for ‘Ohio SHRM’ will appear directly below where you were typing. Click/touch that full name and you’ll then have access to our new mobile app. You can also click the link below and you will be sent to the appropriate app store.